The pharmaceutical firm’s $14 bln sale of its Claritin-to-Coppertone business frees cash for developing a potentially breakthrough cancer medicine. With the company’s odds for success better than in years, selling high and doubling down on possible blockbusters seems a smart bet. 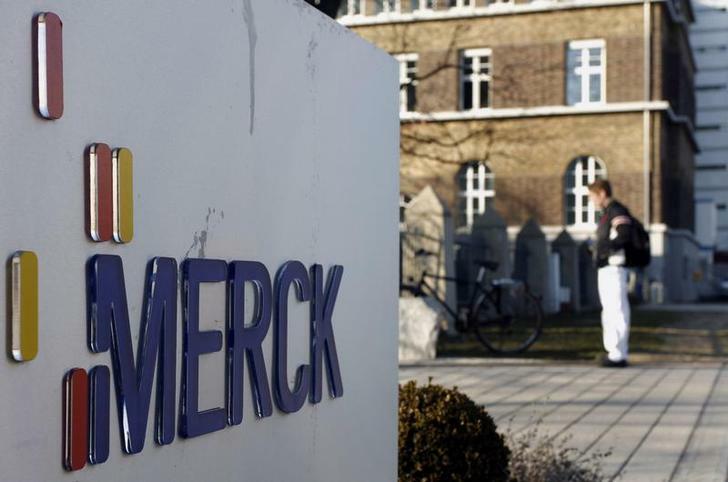 On May 6, Merck announced the sale of its consumer care business to Bayer for $14.2 billion. The two companies also agreed to collaborate in the development and sale of cardiovascular drugs, focusing on soluble guanylate cyclase modulators. As part of that agreement, Bayer will receive a $1 billion upfront payment with the potential for an additional $1.1 billion in milestone payments. Merck says it expects the after-tax proceeds from the sale of its consumer business to be between $8 billion and $9 billion.